Exploring the polar animals unit is such a fun and exciting one! There are lots of ways to explore this unit with little learners and watch them be amazed as they learn all about polar animals. It’s so fun to watch as you read through polar animals books related to this unit, too! 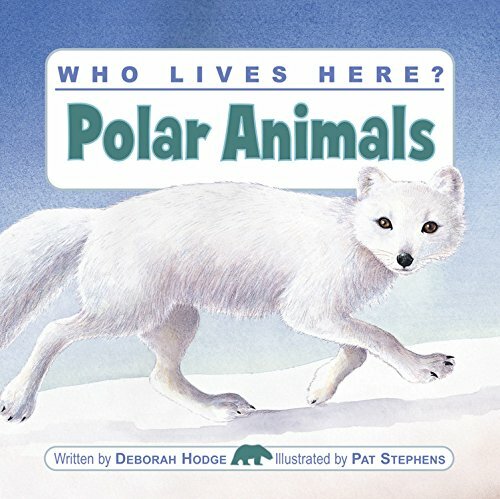 Finding all kinds of polar animals books to read with them is a great addition to this polar animals unit and they get to see all different kinds of polar animals! 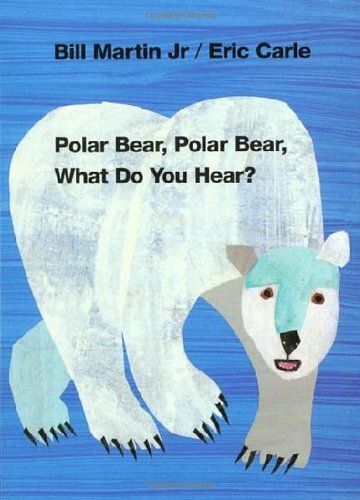 Reading polar animals books with little learners is important as they explore this polar animals unit. They’ll discover all kinds of exciting things about polar animals – some they may be familiar like penguins, others like narwhals or baby beluga may be totally new and exciting for them! 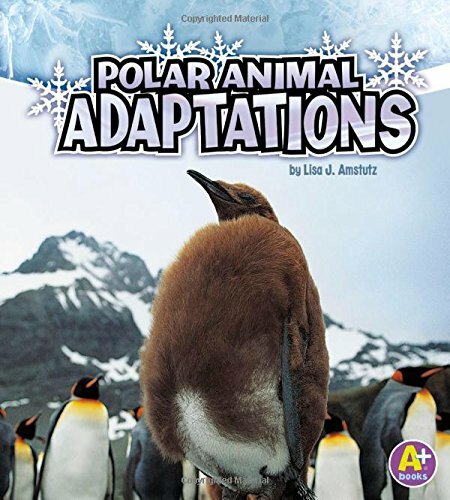 I found some fun polar animals books for you to use with this polar animals unit that can be easily purchased right on Amazon. 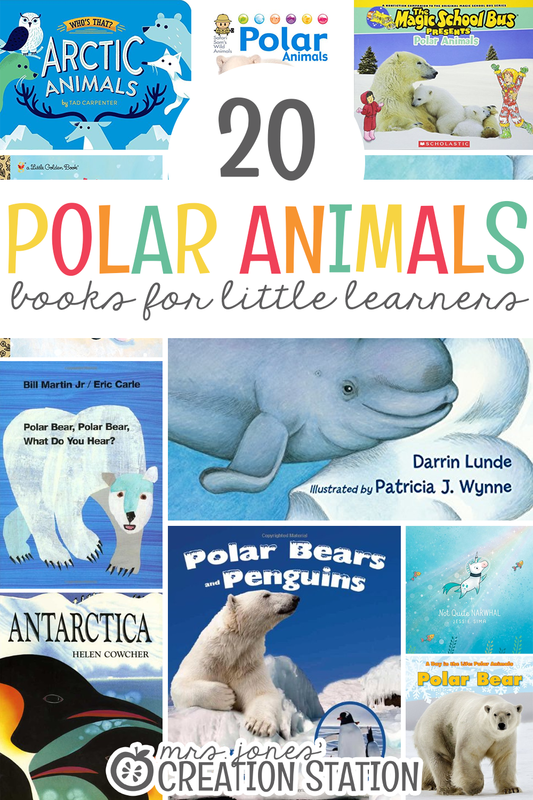 If you click the links below, you can stock up on some of your favorite polar animal books! I love to use my prime membership and get them delivered to me with FREE 2-day shipping. 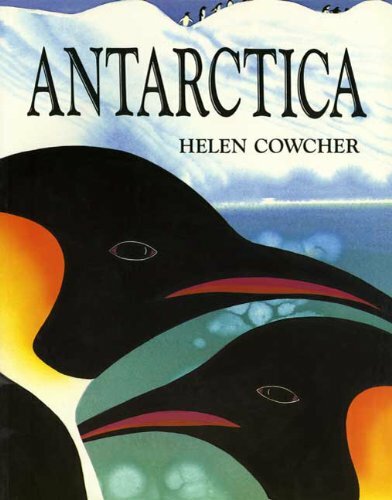 Describes the location, climate, and animal life of the cold regions at either end of the earth. AN IMPOSSIBLY CUDDLY BABY POLAR BEAR travels from one magical place to another. “Hush baby polar bear. Sleep in the snow, and dream of the places where sleeping bears go.” Readers follow a baby snow-white plush polar bear that has been brought to life by his owner’s imagination from the back of a whale with the sea spray surrounding, to a land of tall grass where butterflies float by up into the sky itself…and happily right back through the window into the loving arms of his owner asleep in bed. 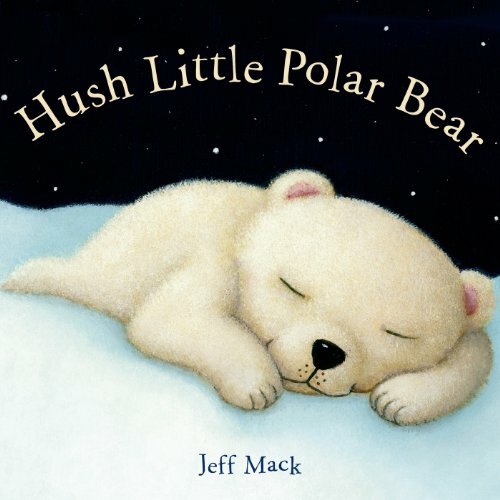 Mack’s lush and lovable illustrations suit the lulling, rhyming text to make a perfect bedtime book sure to leave readers and listeners with warm and fuzzy feelings read after read. 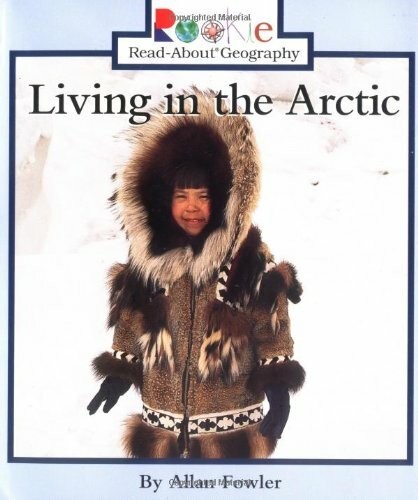 Discusses people who live in the Arctic regions of the world and how it affects their lives. 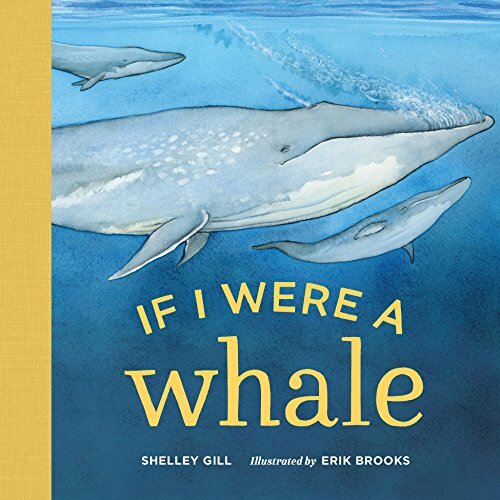 What will you hear when you read this book to a preschool child? Lots of noise! Children will chant the rhythmic words. They’ll make the sounds the animals make. And they’ll pretend to be the zoo animals featured in the book– look at the last page! 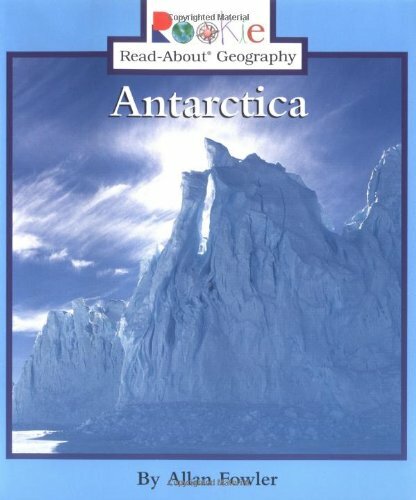 An introduction to the continent of Antarctica, its geographical features, visitors, and animals. How do animals survive in planet Earth’s most extreme regions? Snow, ice, and subzero temps make the North and South Poles nearly impossible places to live. But several animals from musk oxen to penguins call these regions home. Find out how their amazing behaviors and body parts have adapted to these harsh conditions. 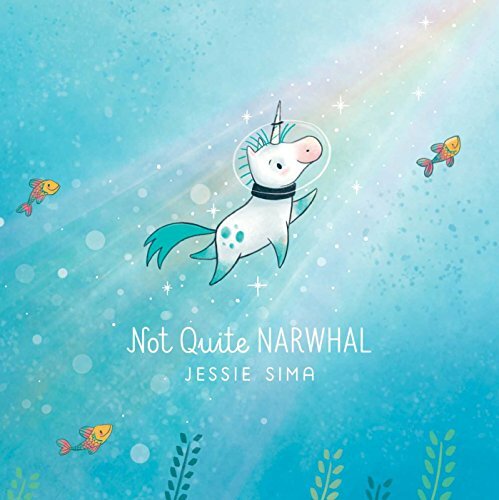 With full-color photographs and engaging, easy-to-read text, Amazing Animal Adaptations are perfect for pre-reader and early reader nonfiction fans. 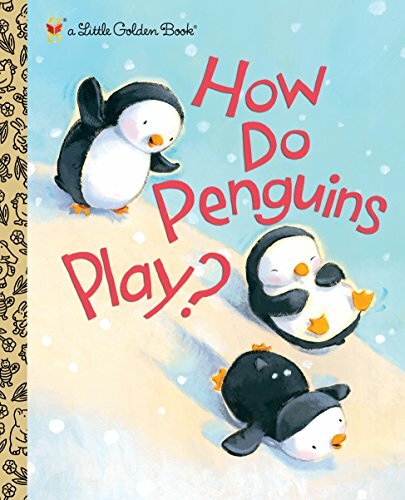 This playful rhyming Little Golden Book asks, “How do penguins play?” Children will delight in watching bear cubs, seals, penguins, monkeys, and other animal friends frolicking joyfully with each other. Adorable pastel illustrations show these animals playing king-of-the-hill, keep away, and other fun and familiar games. 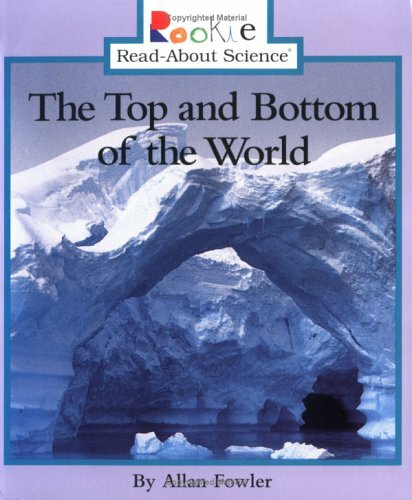 The latest book in this acclaimed series explores the major attributes of the Arctic and Antarctic biomes and showcases the striking beauty and remarkable diversity of these regions. 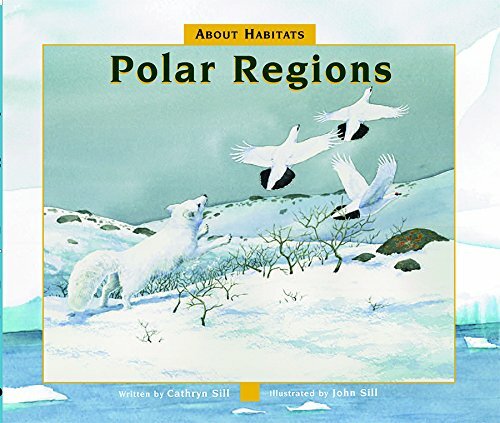 Award-winning author Cathryn Sill and her husband, noted wildlife illustrator John Sill, offer young readers a first glimpse into polar regions. 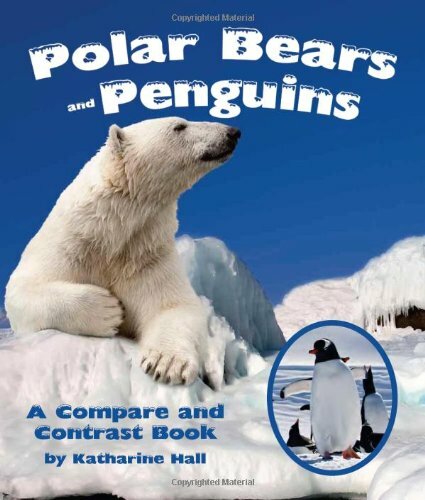 In simple, easy-to-understand language, this guide teaches children what the polar regions are and what kinds of animals and plants live there. A glossary and afterword provide readers with further fascinating details. The polar regions are home to amazing animals whose bodies are built for living in the extreme cold. Emperor penguins, snowy owls and beluga whales all have special ways of staying warm, finding food and raising their young in a polar habitat of thick ice and snow. Explore the polar region, one of the most extreme environments on Earth, by following an Arctic fox through its day as it eats, sleeps, and cares for its young. 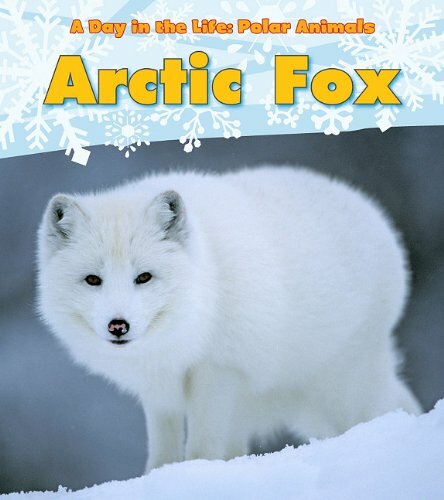 Arctic Fox, by Katie Marsico, introduces readers to the behaviors, traits, and habitat of this fascinating animal with supportive text features including a labeled body map of the fox and further resources. 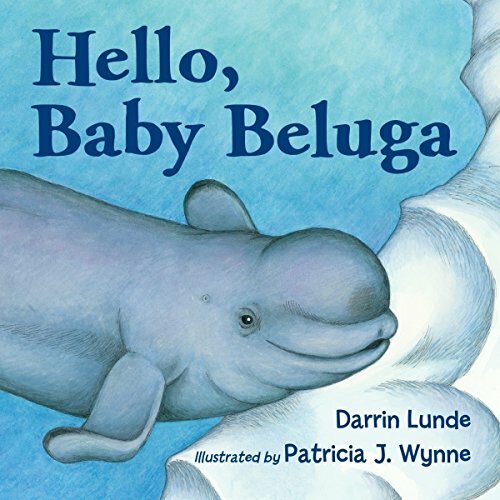 With its accessible text and fast facts, this book is sure to captivate young animal lovers! He has big antlers, runs fast on hoofed feet, and likes to eat plants. Who’s that? Is it a polar bear? A seal? No—it’s a reindeer! 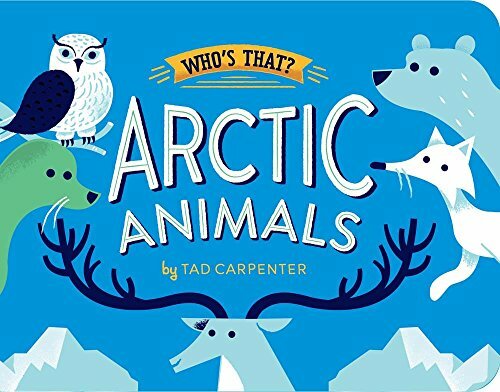 Children will love guessing which arctic animal they’ll find beneath the flap, including a walrus, fox, and snowy owl. A final spread features all the creatures included in the book having a polar party. Explore the polar region, one of the most extreme environments on Earth, by following a polar bear through its day as it eats, sleeps, and cares for its young. With a step-by-step life cycle diagram, critical-thinking questions, and further resources, this book is sure to captivate young animal lovers! 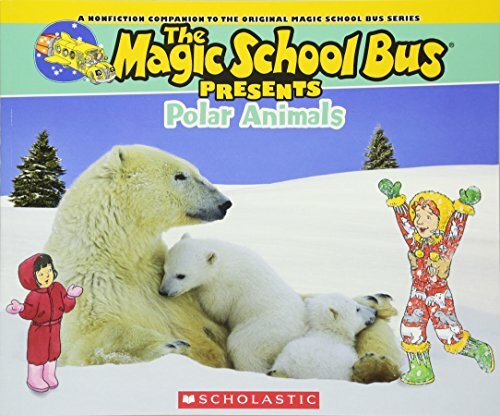 THE MAGIC SCHOOL BUS PRESENTS POLAR ANIMALS stars Ms. Frizzle and her class as they brave the cold and meet polar animals. The bestselling MAGIC SCHOOL BUS series has taught thousands of kids about everything from oceans to space to dinosaurs. MAGIC SCHOOL BUS PRESENTS POLAR ANIMALS will expand upon the original titles with fresh and updated content about all the amazing arctic animals. With vivid full-color photographs on each page as well as illustrations of the beloved Ms. Frizzle and her students, the Magic School Bus Presents series will enthrall a whole new generation of Magic School Bus readers. Far, far south, in the strange and beautiful land of Antarctica, it is dark both day and night all winter long. When at last spring comes, the penguins and seals raise their young. But, one year, loud, unfamiliar sounds announce the arrival of a new presence―one the animals hope can share this fragile world with them in peace. 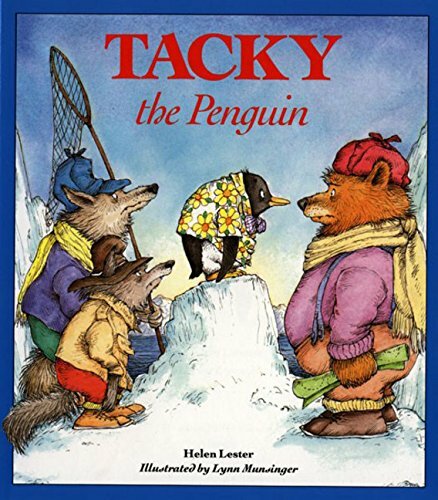 Tacky’s perfect friends find him annoying until his odd behavior saves the day. 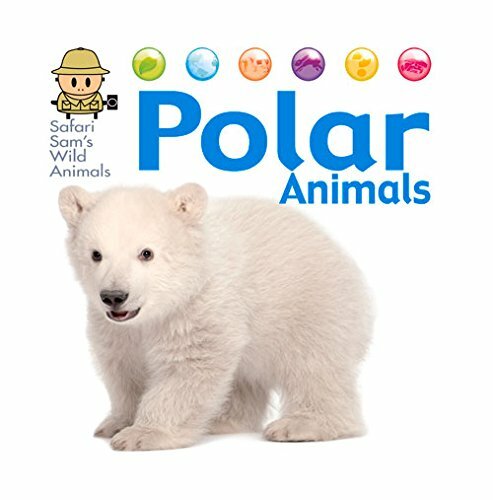 Exploring this exciting polar animals unit is so much fun for our little learners as they learn all the different things about polar animals! It’s so much fun to watch them grow, learn, and discover new things. 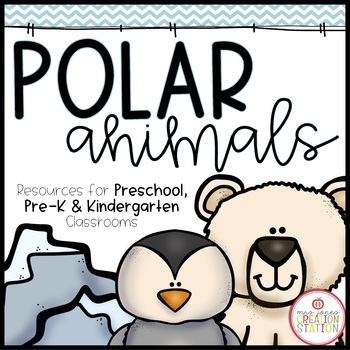 Grab some fun polar animals books along with this polar animals unit and explore all the interesting things about polar animals.